There's political gossip in the wind: the Liberals might be itching to go to the polls earlier than expected. I'll let you in on a little something: earlier this week, a bunch of us in the newsroom had a quick huddle to respond to what's been in the wind: there may be an early election. Current legislation (more on that in a moment) holds that Newfoundland and Labrador voters go to the polls on the second Tuesday in October. The hitch: there's likely to be a federal election in October, and as with 2015, there cannot be overlapping campaigns and that would mean pushing the provincial vote to late November. Ball, incidentally, is in a scrappy mood, taking some potshots at PC Leader Ches Crosbie during a Rotary Club speech last week in St. John's. Curiously, Ball made a point of underscoring that he won't be going anywhere as Liberal leader. "I'll be running as leader and I can't wait," he said. That speech is all prelude to what's coming. But there are wildcards and other factors that extend beyond Ball's eagerness. 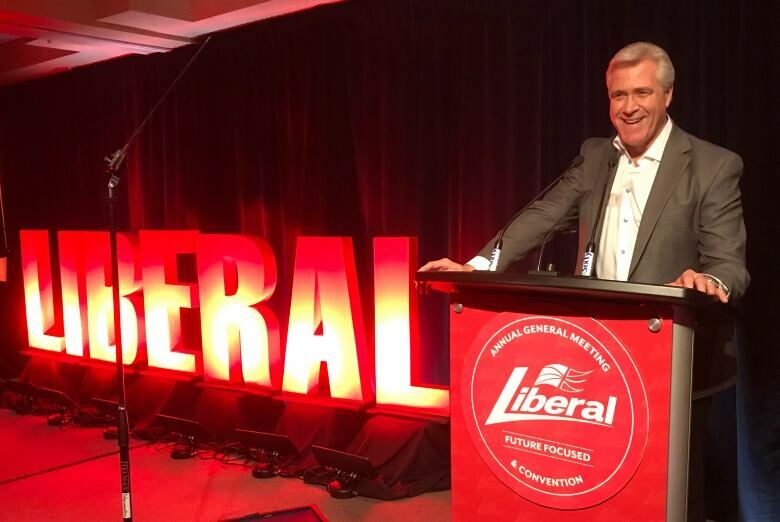 In a province where Liberals hold every single seat in the House of Commons, N.L. voters may not be paying attention to the fact that Justin Trudeau is in a hell of a fight for the next election, which is expected on Oct. 21. While the Liberals have been leading in the polls, the margins have been quite tight and there have been several that put Andrew Scheer's Conservatives ahead. That raises this question: What if the federal election is brutal for the Liberals? Why would a provincial Liberal party want to follow that act? More to the point, why run a campaign with exhausted volunteers who just worked flat out on another election? Even if Trudeau wins handsomely, Ball will be relying on burned out soldiers and tapped out donors who already gave at the national office. It might be selfish, but I can see why the local Grits would want their own team working on all cylinders. Sure, the Liberals are trying to reclaim Paul Davis's old seat in Topsail-Paradise in the Jan. 24 byelection, but as a friend of the Liberal persuasion put it to me this week, "That's Tory town." The last Liberal to hold that voting area was Ralph Wiseman, who was defeated in 2003. There has, to be fair, been redistribution since. The NDP have never had a prime stake in the district, and facing a bigger challenge. In other words, winning that seat would truly be a boon for the Liberals. For the Tories, a win will give them the good old "momentum card" of a string of three byelections since late 2017. For a significant win — one that will genuinely shake the premier's office — the PCs need a landslide on Thursday night. A key reason for an early election, according to the gossip: don't give Ches Crosbie time to prepare. Crosbie became leader last May, and the latest series of polls indicate support for Ball's Liberals is growing while there is not yet a discernible "Yes to Ches" trend. 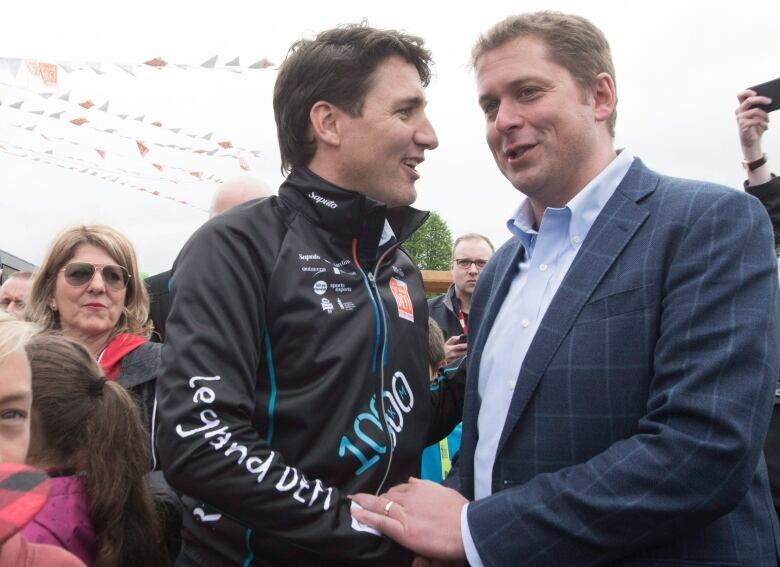 A pre-emptive election would allow the Liberals to seize the incumbent's advantage: they have a team in place, lead in the polls, and can throw the switch. 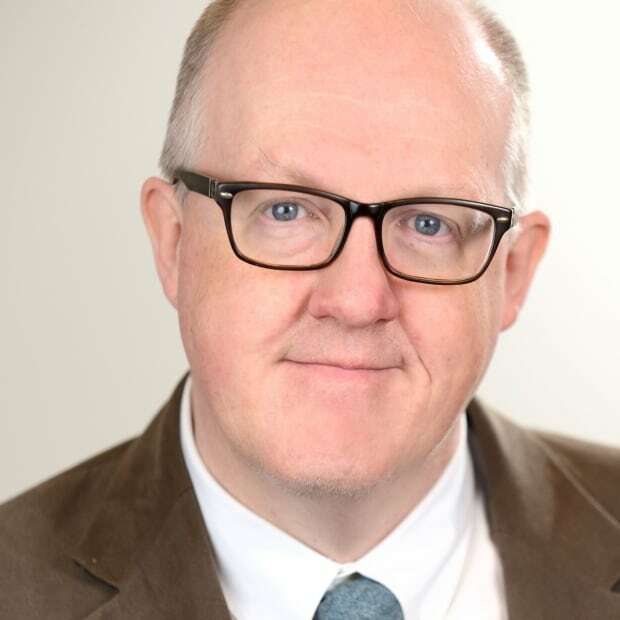 The more time Crosbie has as Opposition leader, the more time he has to recruit candidates, and chip away at the government in the House of Assembly and in the news. The legislation allows for an exemption to the every-fourth-October pattern: if there's a new leader at the helm of the governing party. That's not the case here, obviously. 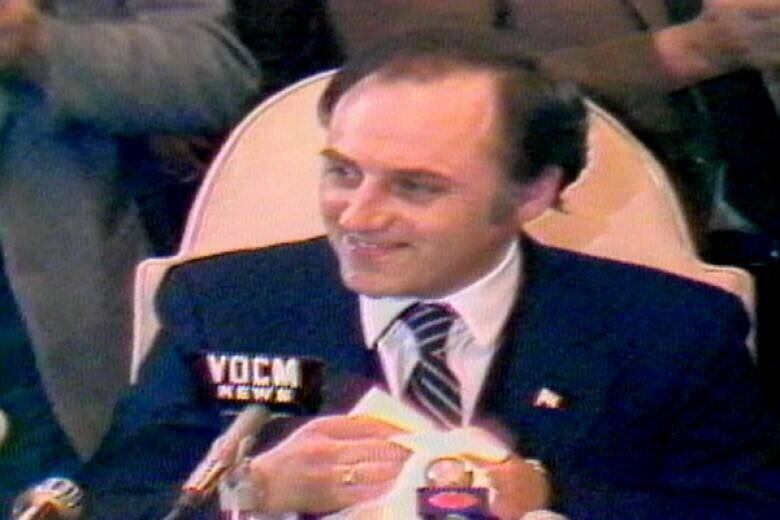 Former Tory premier Brian Peckford favoured elections on a three-year cycle. He won three consecutive victories, in 1979, 1982 and 1985. While every election from 2003 onward has been in the fall, springtime is a more traditional voting time. Tobin, by necessity, needed a February election in 1996 after a coronation as Liberal leader after Clyde Wells's retirement; political expediency (on Tobin's part) meant another hasty February election three years later. But six of the seven elections before that happened in the spring. For what it's worth, the Smallwood era was a period of fall elections. In any event, many tacticians still see spring as a better time for campaigns. The weather is more agreeable than winter; families are around because the kids are in school; vacation season has not yet started; the provincial budget has been passed. Ball and his cabinet have shown little appetite for draconian budgets. Don't expect anything different this year. But Finance Minister Tom Osborne, who has been counting on oil prices to be more stable (and higher) than they've been lately, is still dealing with a record debt. That is one mountain of a tough sell. Why the debt? Expect to hear "Muskrat Falls" even more than you already have. It's a great political crutch for the Liberals, and while none of the Tory leadership from the Williams-Dunderdale era is running the ship, also expect the Liberals to have them wear it. Even the most naive of political observers know that there are political gains for the Liberals in having the Muskrat inquiry play out in drip-drip-drip fashion during an election year. The inquiry will resume before a possible election call. Liberals are no doubt banking on daily headlines about what went wrong the last time the Tories were in charge. The wildcard of wildcards. Turfed from cabinet and kicked out of caucus, Joyce is still smarting from a political humiliation. Planning to run as an Independent, Joyce will also likely be a fixture in the eyeline of the Liberals. What will Eddie do next? "It smashed up some parts of the snow machine, but there's millions of them things around. There's lots of windows around. But I've only got one wife, and I only need one wife." Henry Crane, a key figure in the utterly peculiar world of Bell Island politics and intrigue, spoke with us this week. Judge for yourself what he had to say. Rap, drugs, redemption: the story of N8 Douce. 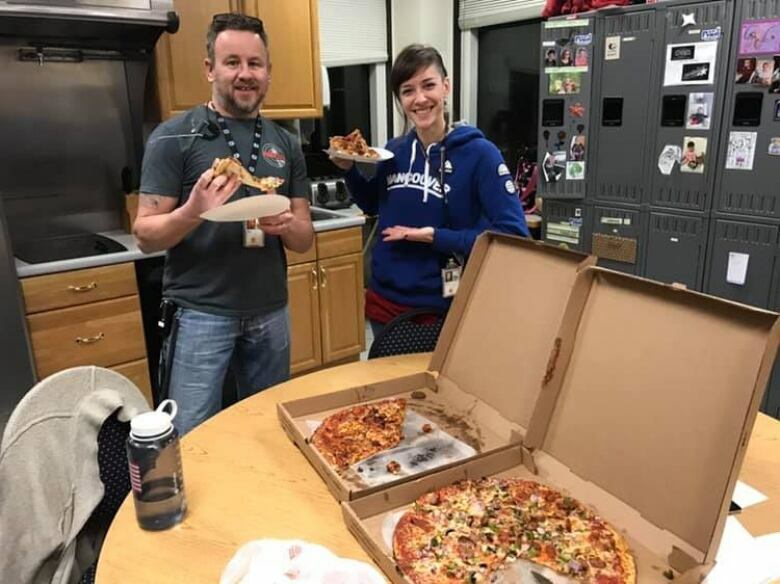 A story about pizza and politics from last Sunday has been the most-read thing we've published so far this year. Kaiden Little, a sweet six-year-old boy who could not overcome cancer, inspired countless people. Not every internship puts you in the hothouse of D.C. politics. What's the deal with heavy equipment and robberies? A front-end loader, a backhoe and an excavator were each used to steal from local businesses. Just this morning, another front-end loader. Beer and boilups don't mix. The Royal Newfoundland Constabulary is recruiting more widely, and it's paying off. This was the first of a series of features called This Is My Story, in which we revisit people we've profiled over the years — and tell you what happened in the time since. You'll see a new piece every second Wednesday. I'm always a sucker for a pretty picture. Maybe you are, too. 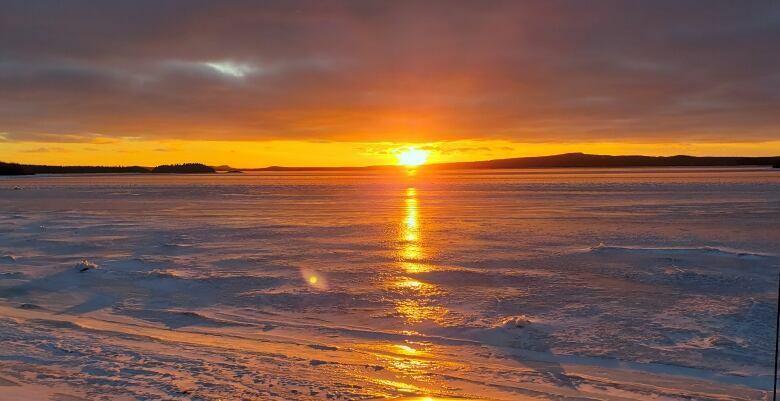 The above sunset, from out in the Twillingate area, is one of the highlights in our weekly audience gallery. You can see it here. We love getting photos from all over; please email them to nlphotos@cbc.ca. That's it for this weekend. I'm working on the road in the days ahead, so Weekend Briefing will be taking a break next Saturday. See you here in a couple of weeks. If the economy is slumping, what does the Avalon Mall know that we don't?